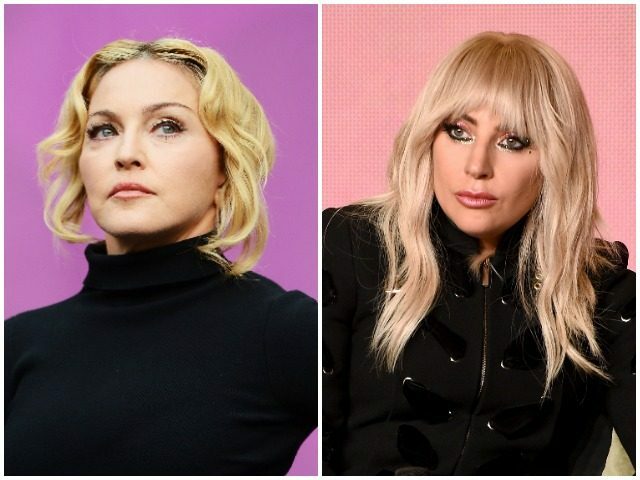 Pop icon Madonna took a swipe at pop superstar and actress Lady Gaga with an Instagram post accusing the Star Is Born singer of stealing an old Madonna quote. 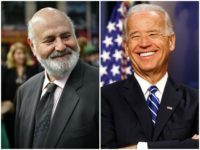 The long-running feud between the two music powerhouses is heating up again, this time over a quote offered by Gaga during her publicity tour for her movie, A Star is Born, PageSix reported. During the October press tour, Gaga said, “There can be 100 people in a room, and 99 of them don’t believe in you, but all it takes is one, and it just changes your whole life.” The singer said that for her that one person was her Star Is Born director Bradley Cooper. The “Poker Face” singer repeated the quote several times, which led to a compilation video being posted to YouTube. For her part, Gaga struck back saying that, unlike Madonna, she writes her own music and plays a number of instruments. Gaga also warned that even i she likes you, she will attack you if she thinks it is necessary. Some thought the pair had buried the hatchet last year, but apparently, Madonna is not ready to let the beef go.